Super sympa guitare Rockabilly Jiver. RARE REPRO. Difficile de trouver ces jours-ci - Mint Stock copie! 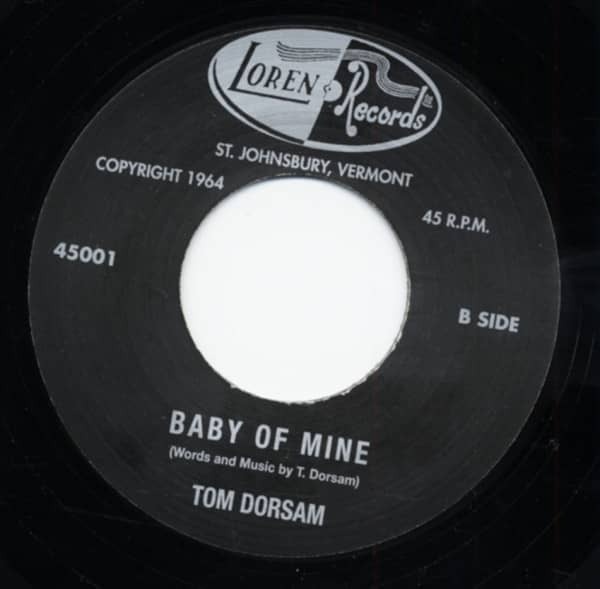 Évaluations de clients pour "Baby Of Mine b-w Sweet Little Girl *RARE 7inch, 45rpm REPRO*"